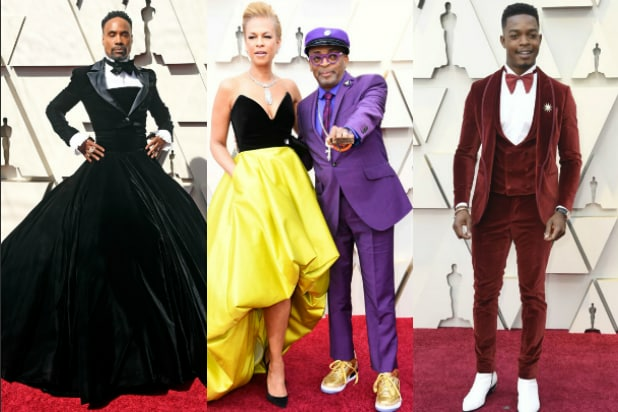 Spike Lee took home his first Academy Award on Sunday night for the “Blackkklansman” screenplay, and he used his time on stage to both pay tribute to the past and look forward toward the next presidential election. Lee opened his first Oscars acceptance speech by noting that he was collecting his award during Black History Month, some 400 years after slaves were brought over from Africa. Lee then shared a personal story, honoring his grandmother. 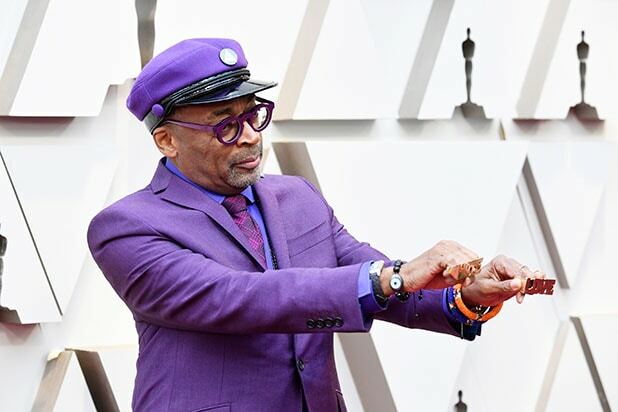 Lee had been nominated once before, at the 1990 Oscars for the “Do the Right Thing” screenplay, but the director had never before taken home a competitive Academy Award. He won an Academy Honorary Award in 2015 for his contribution to film. The announcement of his victory on Sunday night was met with an exuberant gasp from presenter Samuel L. Jackson and a prolonged standing ovation from the crowd. Lee ended his speech with a call to action, noting that the next presidential election season is already underway. Though he never explicitly referenced the current president by name, Lee called on listeners to make the “moral” choice when casting their ballots next year.